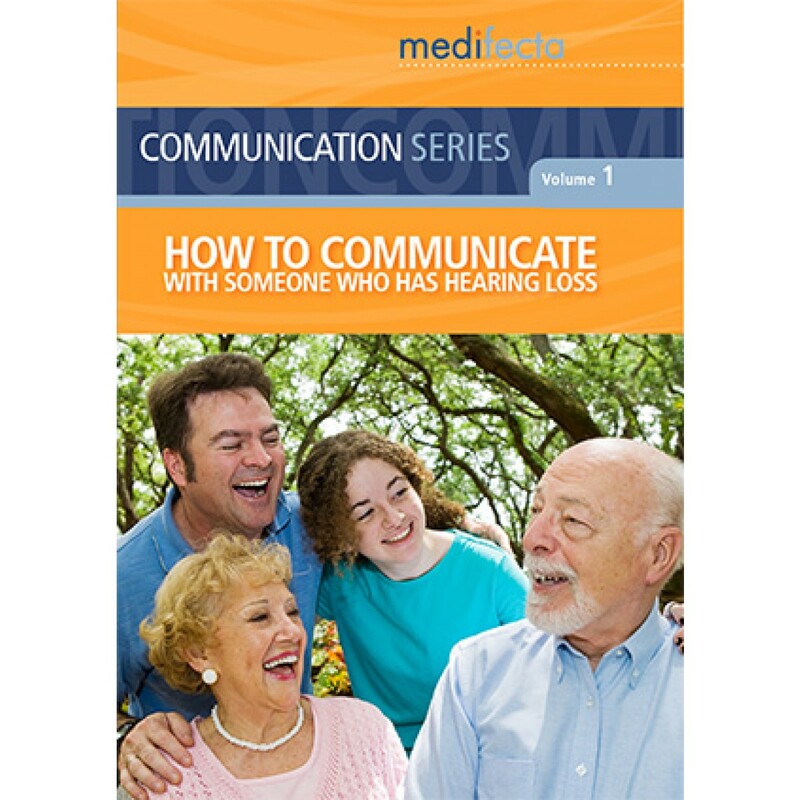 Hearing loss can affect a person's self image, relationships and ability to communicate. A person with hearing loss may feel isolated and upset. Family and friends may find communication frustrating, too. This program teaches effective techniques that make communication easier for everyone, both inside and outside the home. Other topics include the importance of communication, causes of hearing loss, symptoms of sensorineural hearing loss, hearing aids, assistive listening devices and what you can expect during an audiologist evaluation. Program comes with support materials, which include outline, learning objectives, key points and definitions, test and answer key.